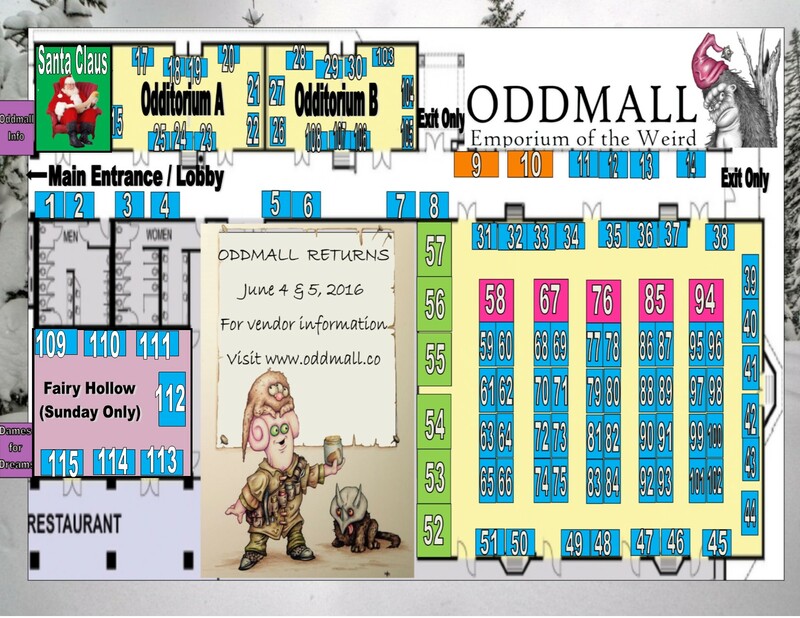 The following vendors will be participating in Oddmall: Emporium of the Weird on November 21 & 22, 2015. Due to an emergency at the castle, Fairy Princess Lolly will not be appearing on Saturday. 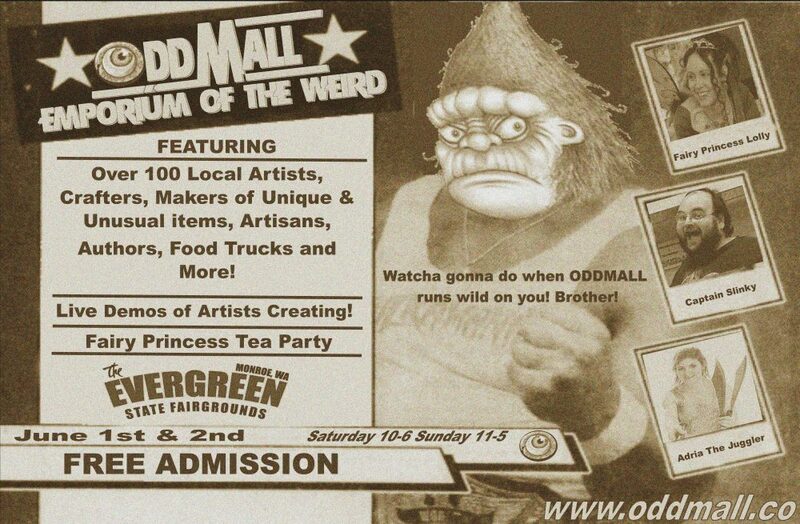 But be sure to visit on Sunday to meet Princess Lolly. Located just outside the main entrance, be sure to visit The Museum of Curious Things!